There is a good range of local restaurants serving simple dishes. 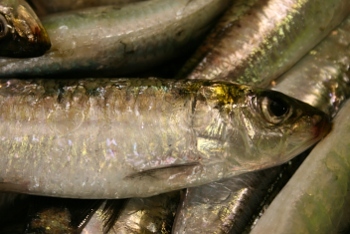 Fresh fish and shellfish from Arrifana, and local beef , pork and chicken often grilled and baked to a Portugese receipe. Try the wonderful pork with clams, or my personal favourite seafood rice. The best value way to eat out is at lunchtime. 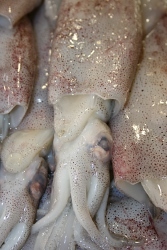 take advantage of Prato de Dia or Dish of the Day, always great value and delicious. There are also a couple of pizza/pasta restaurants and now, even a takeaway in Aljezur. See in reception during your stay for local restaurants that we and our other guests have recommended. 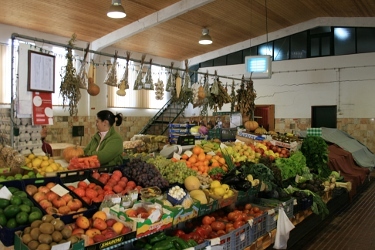 The Municipal market in the middle of Aljezur has a wonderful selection of farm fresh vegetables and fruit. It also has an amazing fish and shellfish counter and a small butchery. There are 3 supermarkets in town, including the new Intermarché. There is a great local butcher in the town square and the Saturday morning market is well worth a visit to pick up locally grown fruits and vegetables, home baked breads, preserves, and other locally produced items.